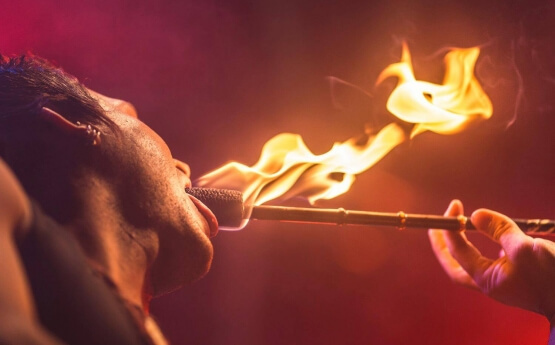 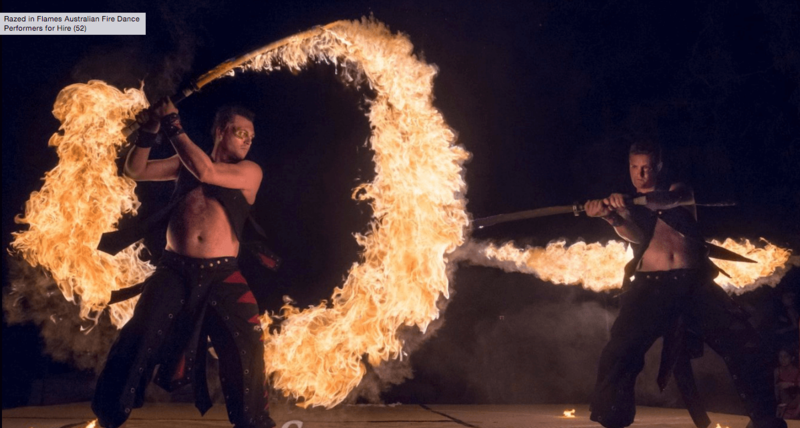 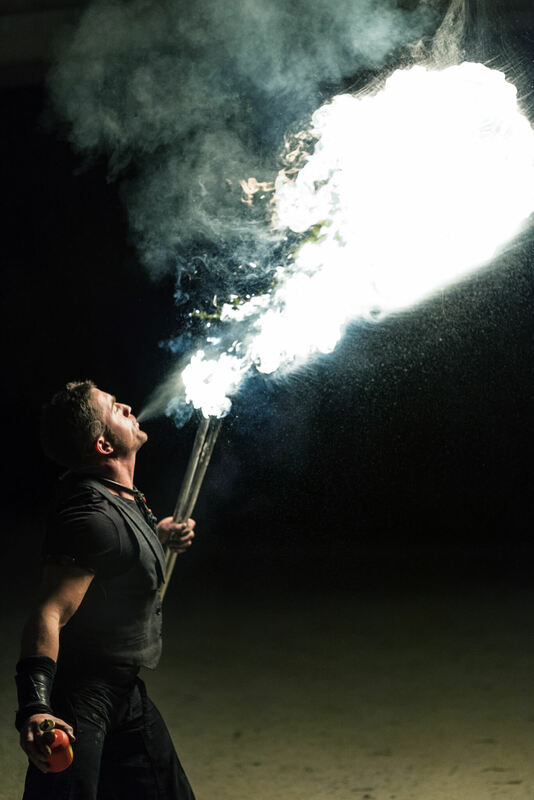 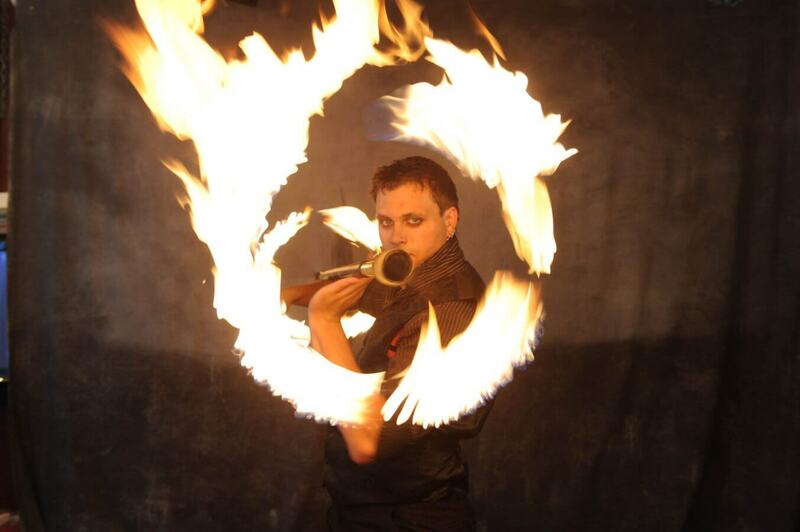 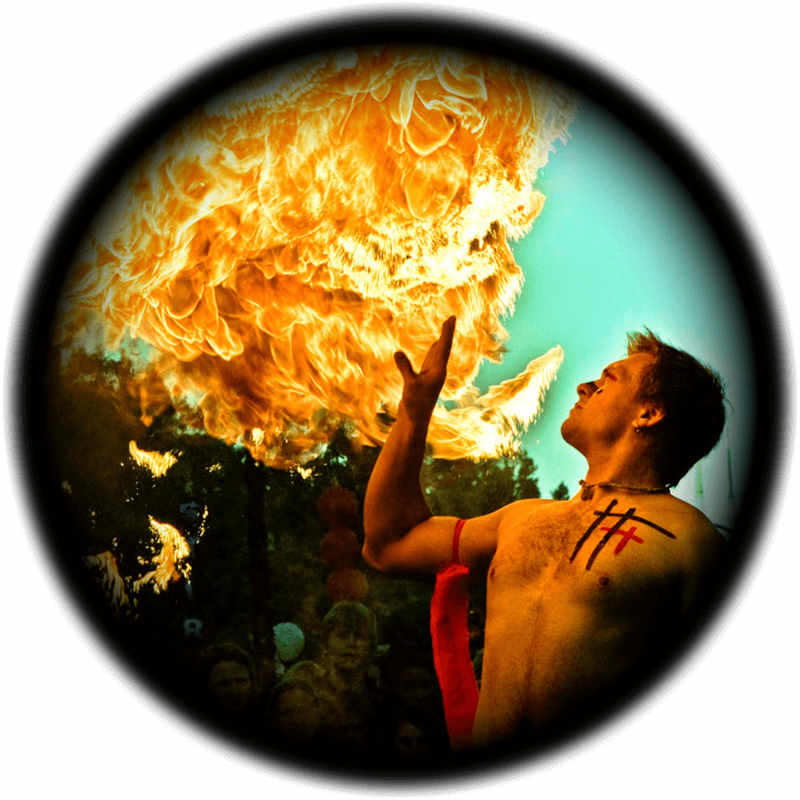 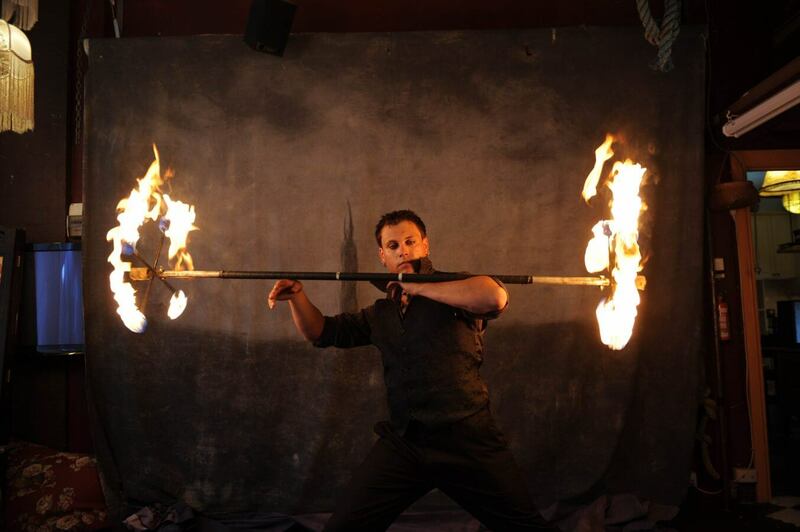 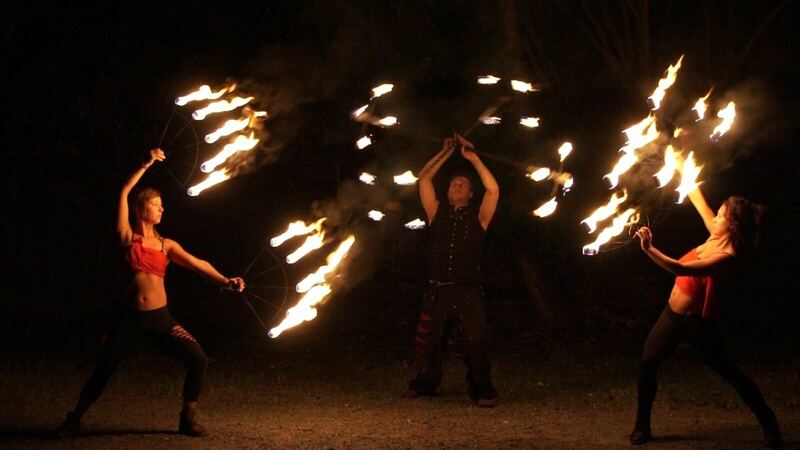 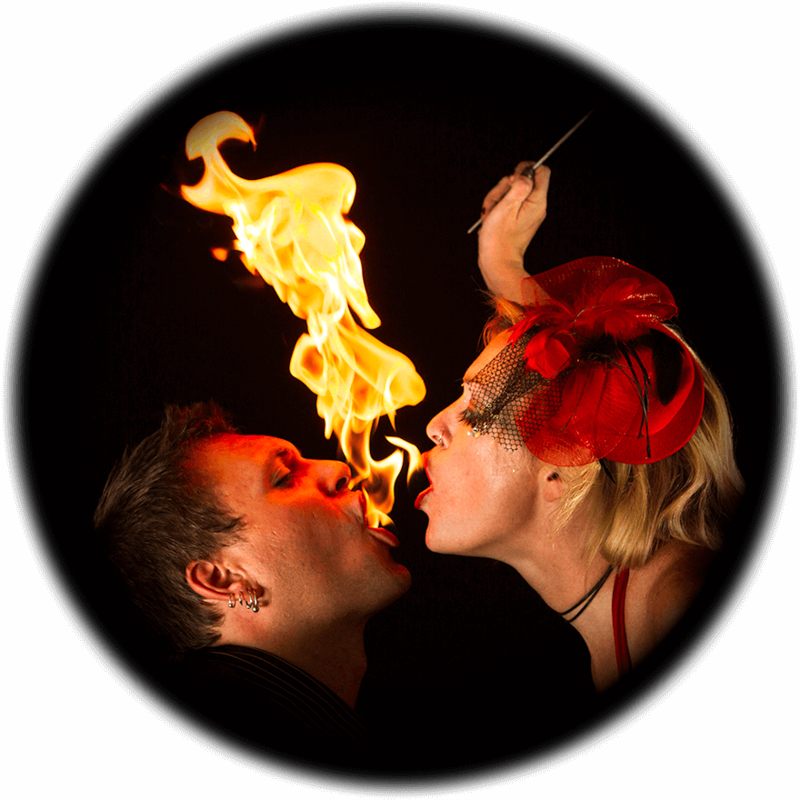 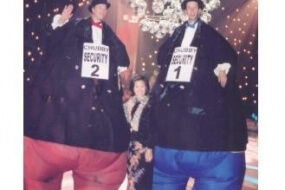 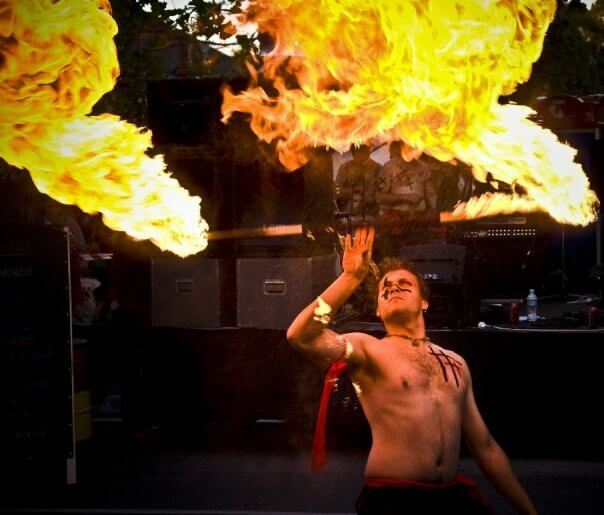 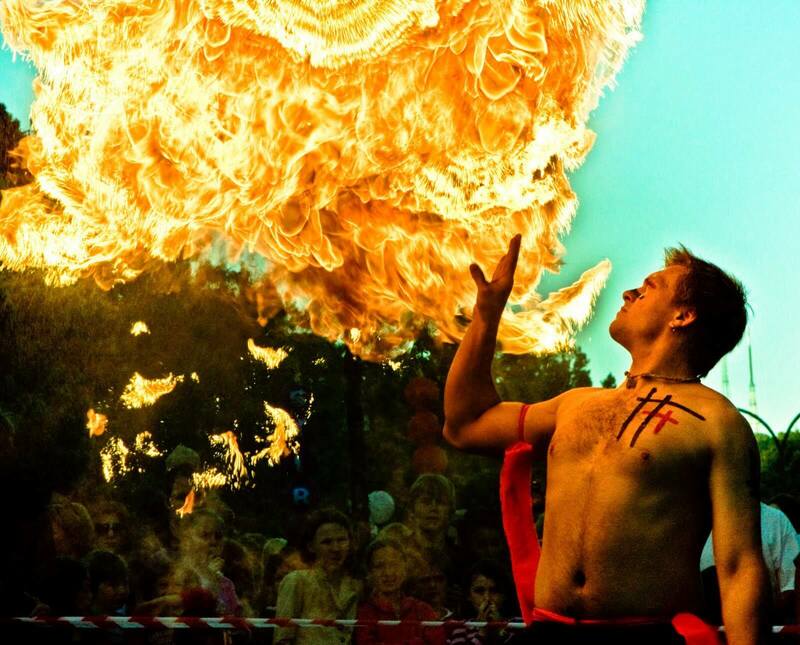 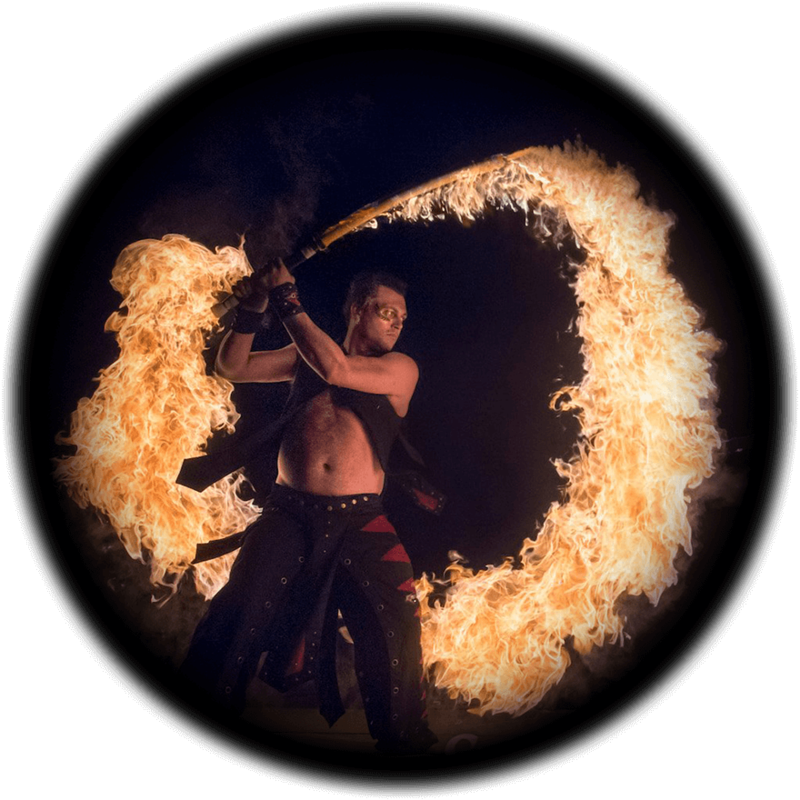 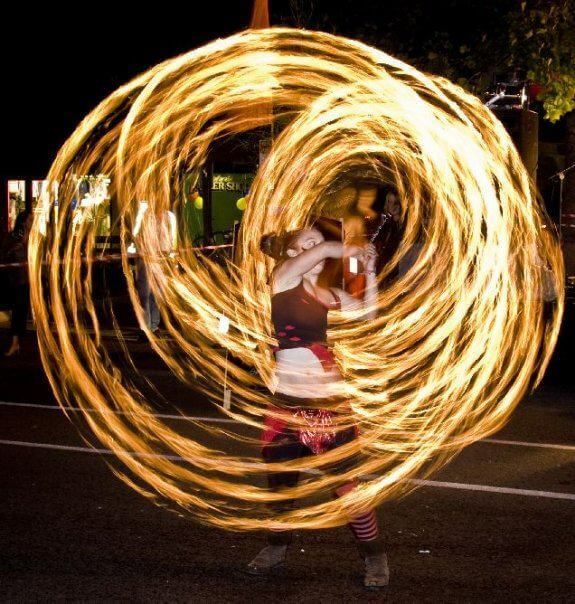 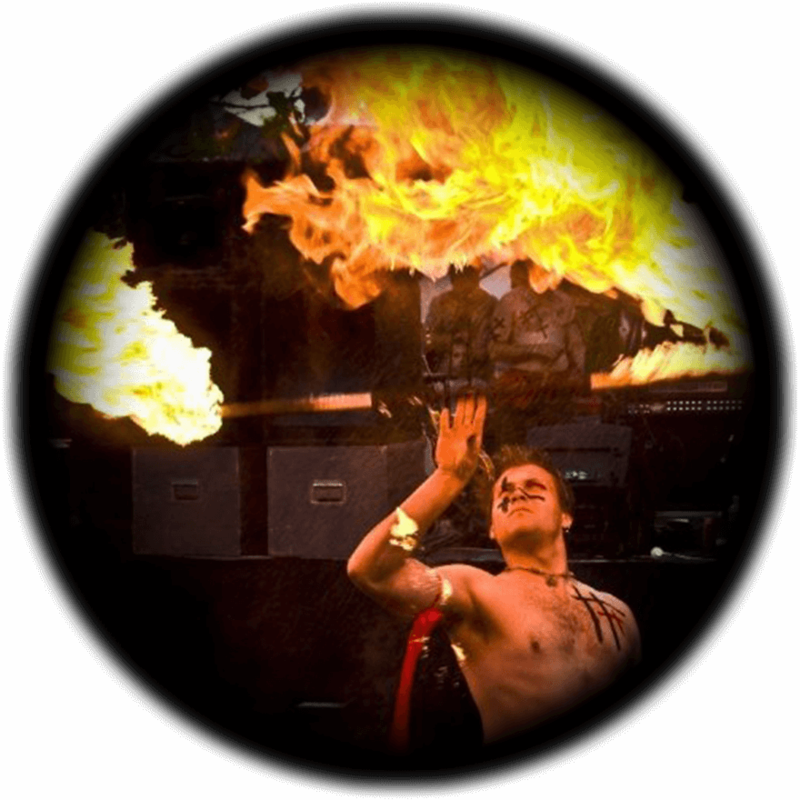 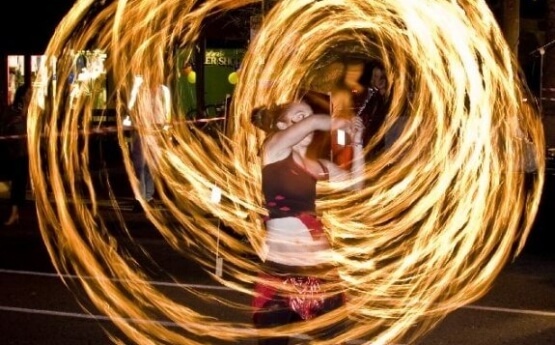 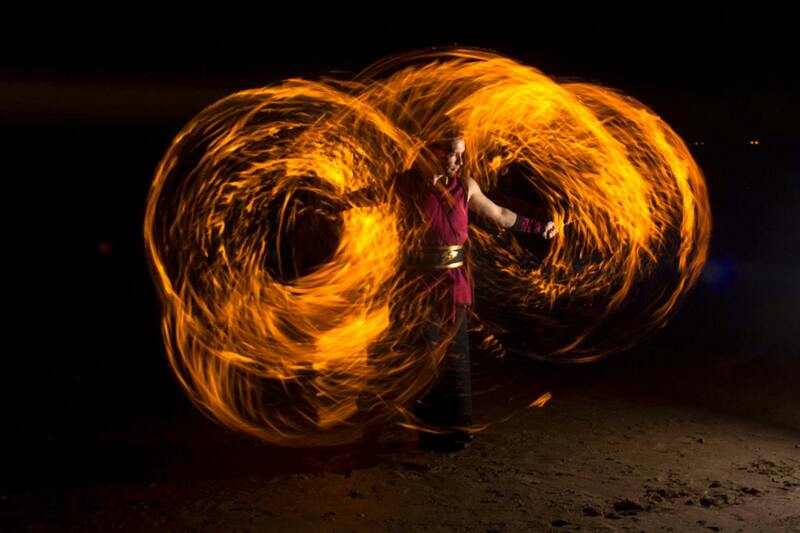 Sydney’s elite fire artists come together to deliver breathtaking fire artistry for your event. 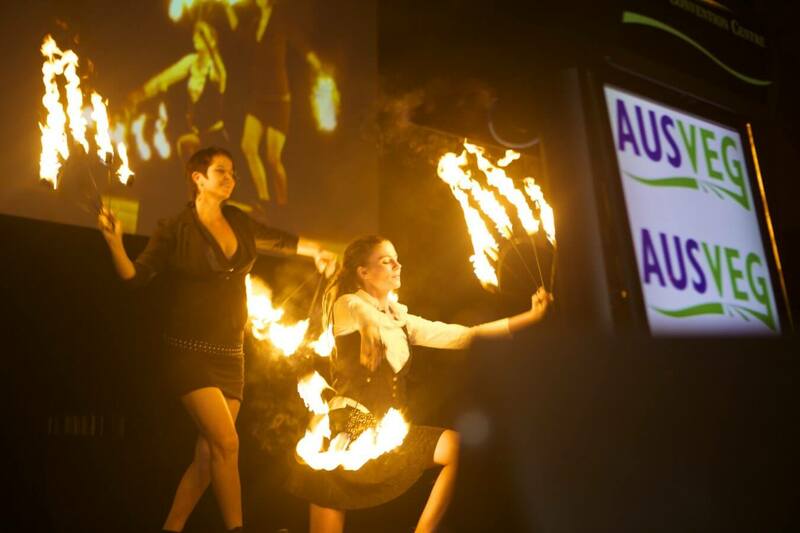 Sydney’s elite fire artists come together to deliver breathtaking fire artistry for your event. 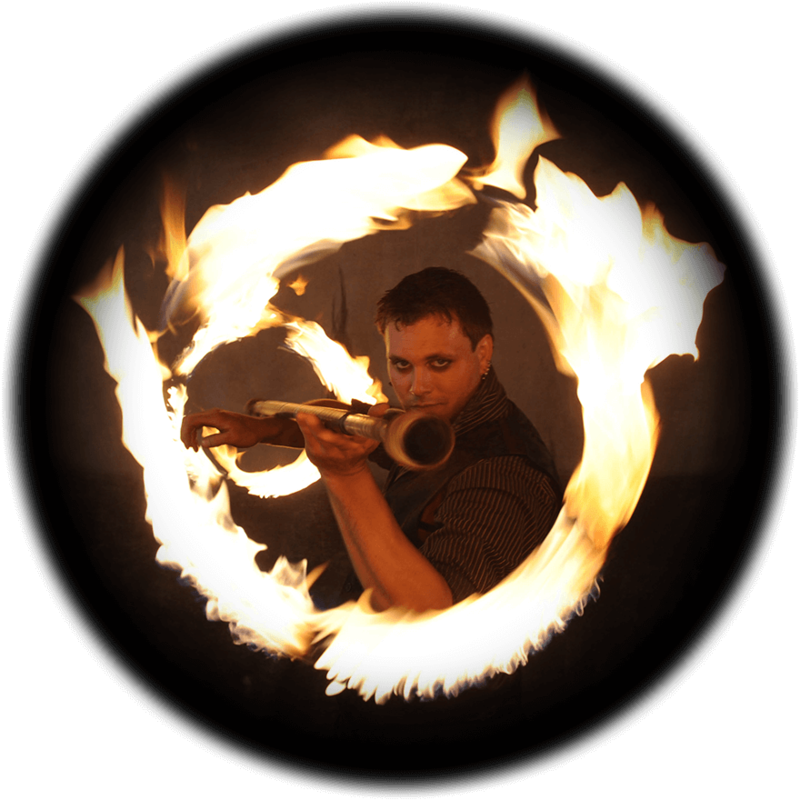 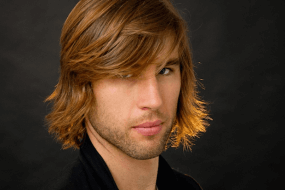 Choose from roving, improvised, meet and greet or solo, duo, trio and group stage shows. 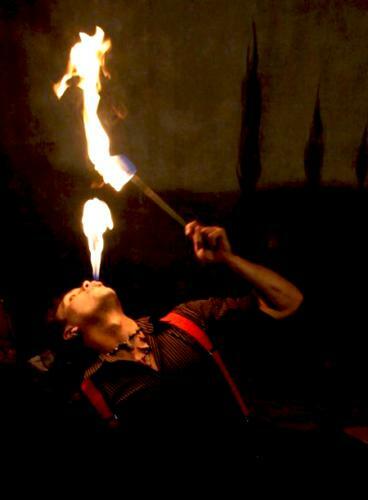 Featuring the lost art of fire breathing and the impressive Dragon’s Breath technique. 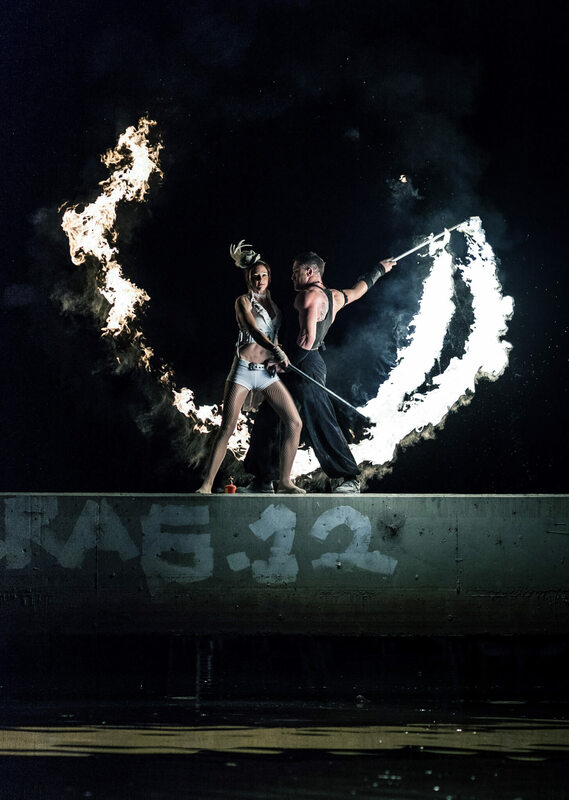 Styling to suit vintage, steam punk and more.